Custom Glass & Mirrors in AL. At Birmingham Glass Works, our all-star team of designers and fabricators are industry experts in creating custom glass and mirrors for your home or business. 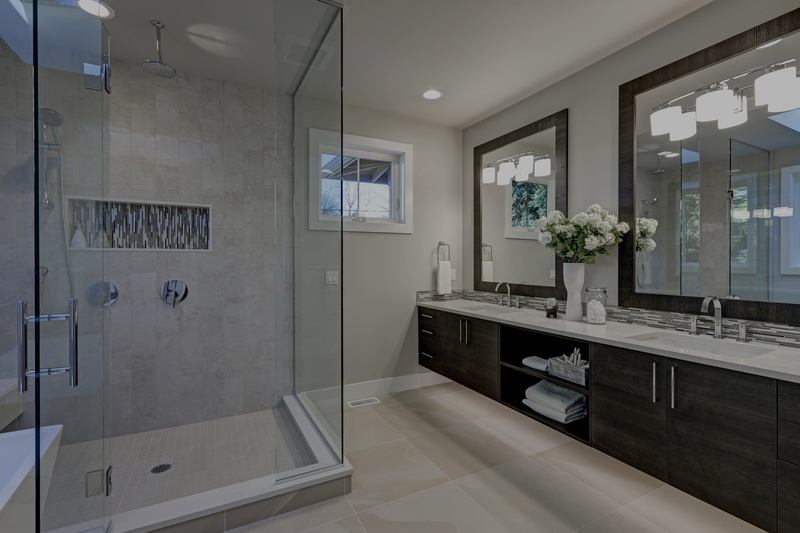 With many different patterns and finishes to choose from, we will help you choose from frameless glass shower enclosures, semi-frameless glass doors, or framed glass shower doors that will accent your space perfectly. 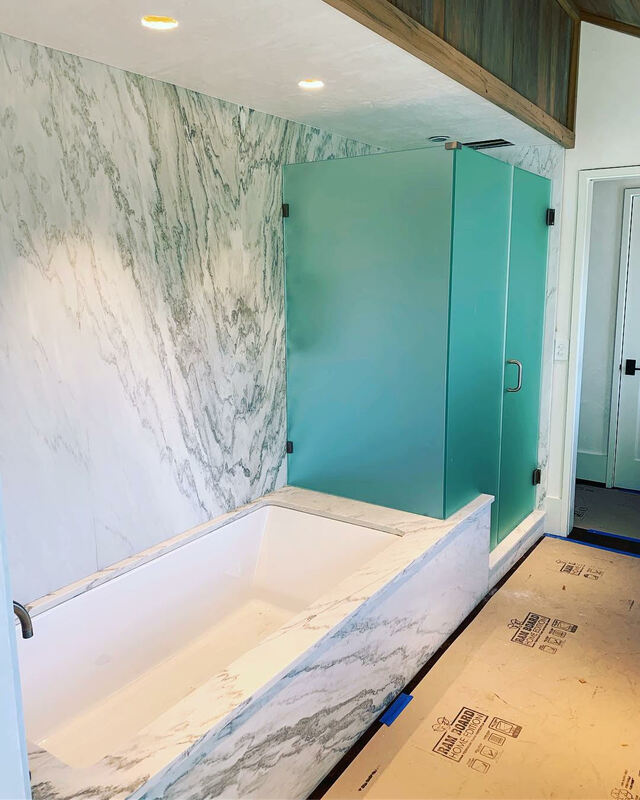 Seeing the need for professional, personalized glass service, founders Jim Meloni and Lori Hubbard started Birmingham Glass Works to provide high quality shower doors in a variety of types in order to meet your specific shower door needs. Birmingham Glass Works also can install glass store fronts, mirrors and custom design products. Birmingham Glass Works specializes in frameless glass shower doors, semi-frameless and traditional framed shower doors. We measure and fabricate each enclosure specifically for your shower. 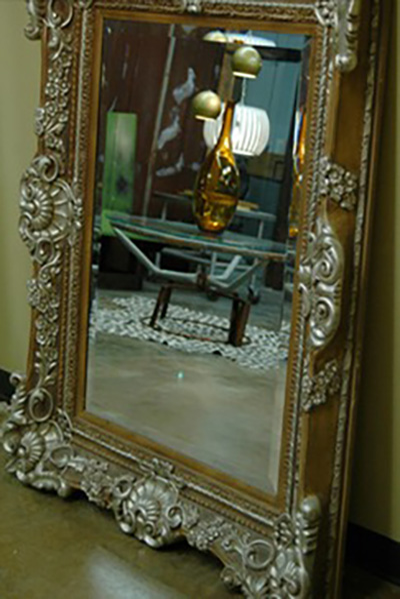 Birmingham Glass Works can also handle custom mirrors, glass table tops and even add framing to an existing mirror. Birmingham Glass Works installs shower doors in Hoover, Vestavia Hills, Bessemer, Alabaster, Homewood, Mountain Brook, Pelham, Trussville, and all surrounding cities of the Birmingham Metro Area. 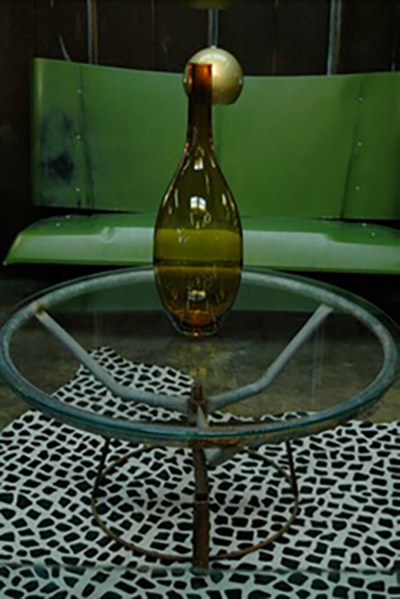 Glass can be clear, patterned, opaque, or mirrored and brings both style and function to a room. We design and fabricate glass and mirrors to meet your exact specifications, and with a wide selection of patterns and finishes available, the possibilities are endless. Within an interior space, glass and mirrors create division and can give the illusion of a larger room. Glass shower doors and enclosures showcase the beautiful tile work or natural stone of the shower surface. Mirrors in a room create a focal point and the reflected light adds visual interest and a sense of openness. Mirrored walls visually increase space, and when used in fitness centers these walls can assist in work out routines. Call us or visit our showroom, and let us demonstrate how we can create a work of art you'll be proud of for years to come. 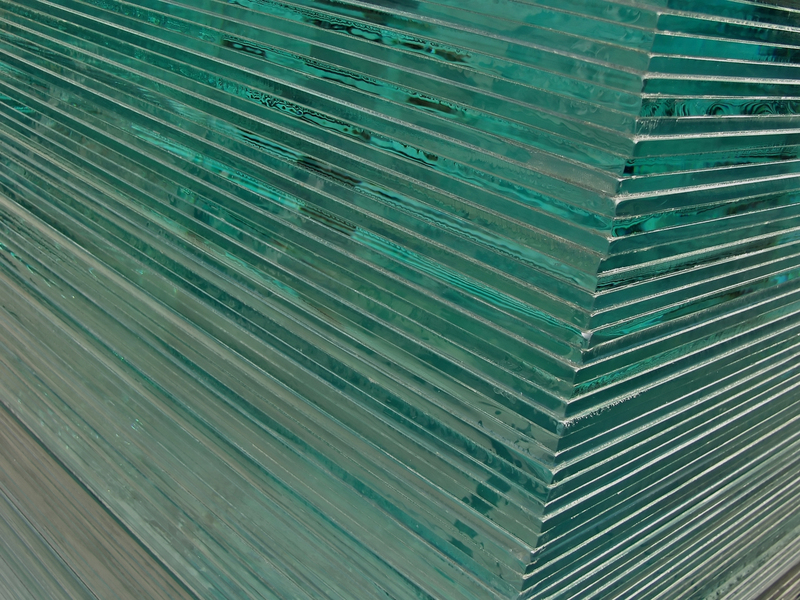 We are ready to make that perfect glass that you need.